$39,010 x 84 Months @ 3.5% APR (estimated financing rate, cost of borrowing $5,000). $0 down payment. $39,010 x 60 Months @ 3.9% APR (estimated lease rate, cost of borrowing $5,426, estimated buyout $15,604). 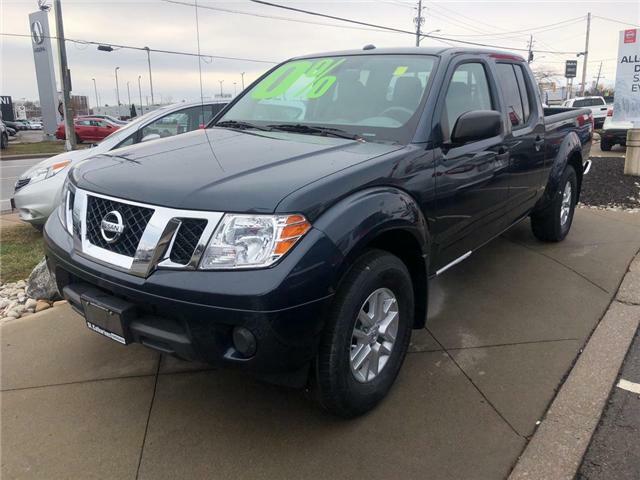 St. Catharines Nissan GUARANTEES you TRUST, TRANSPARENCY and PROFESSIONALISM. We welcome you to come and experience OUR change in the way your next purchase should be. $39,724 x 84 Months @ 3.5% APR (estimated financing rate, cost of borrowing $5,091). $0 down payment. $39,724 x 60 Months @ 3.9% APR (estimated lease rate, cost of borrowing $5,636, estimated buyout $17,081). $38,459 x 84 Months @ 3.5% APR (estimated financing rate, cost of borrowing $4,929). $0 down payment. $38,459 x 60 Months @ 3.9% APR (estimated lease rate, cost of borrowing $5,349, estimated buyout $15,384). $26,924 x 84 Months @ 3.5% APR (estimated financing rate, cost of borrowing $3,451). $0 down payment. $26,924 x 60 Months @ 3.9% APR (estimated lease rate, cost of borrowing $3,695, estimated buyout $10,231). $78,724 x 84 Months @ 3.9% APR (estimated financing rate, cost of borrowing $11,293). $0 down payment. $78,724 x 60 Months @ 3.5% APR (estimated lease rate, cost of borrowing $9,017, estimated buyout $22,043). $82,559 x 84 Months @ 3.9% APR (estimated financing rate, cost of borrowing $11,843). $0 down payment. $82,559 x 60 Months @ 3.5% APR (estimated lease rate, cost of borrowing $9,456, estimated buyout $23,117). $32,633 x 84 Months @ 1.9% APR (estimated financing rate, cost of borrowing $2,230). $0 down payment. $32,633 x 60 Months @ 2.5% APR (estimated lease rate, cost of borrowing $2,794, estimated buyout $11,422). 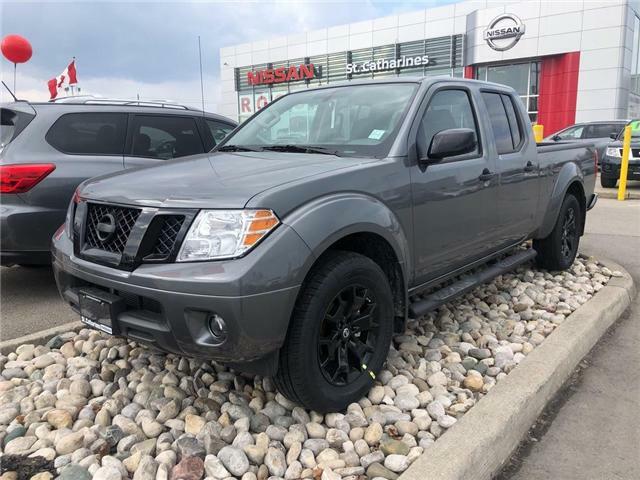 Cash Rebates on New 2018 Nissan UP to $6000.00 (UP to $17,700.00 on select Titan) OR 0% up to 48 months OAC. Cash Rebates can’t be used in conjunction with low interest rates. See St Catharines Nissan for complete details on each model.